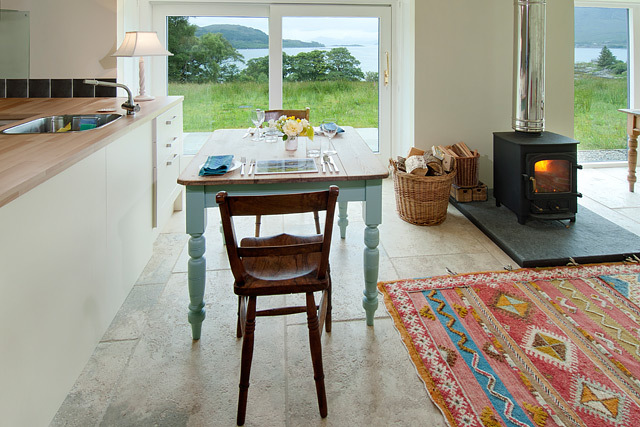 Ardoch Bothy sits in an elevated position overlooking Loch Kishorn and the Isle of Skye. 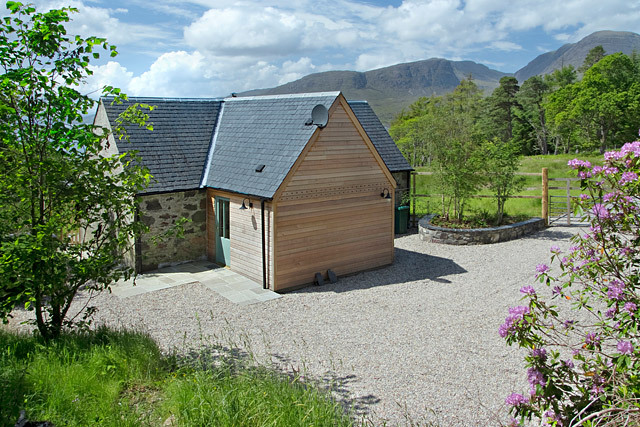 The property is a perfect base for exploring the surrounding west coast area, including the Applecross peninsula, the Isle of Skye, Torridon and Gairloch. 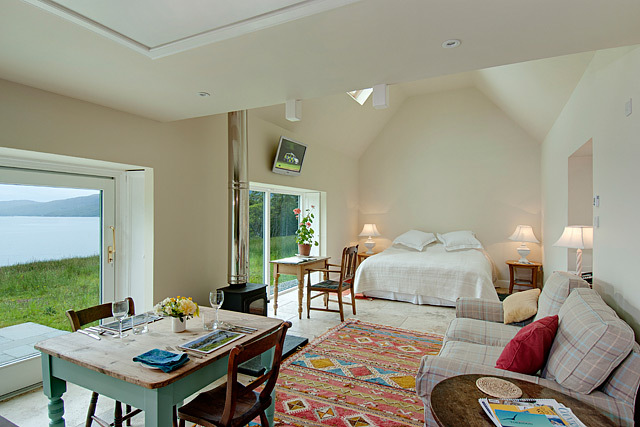 This unique property is a perfect romantic bolthole for a couple, a single person, or a couple with a young baby. 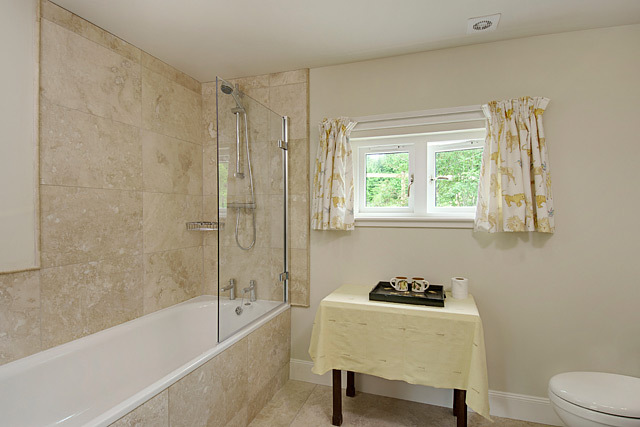 The spacious open plan design incorporates the sitting room, kitchen and bedroom. 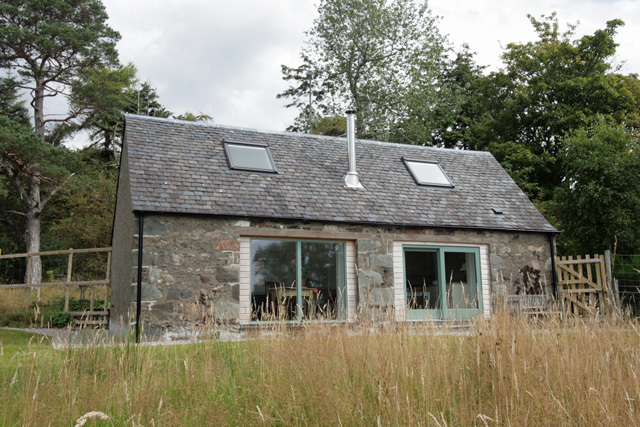 Stylishly furnished and equipped to a high standard including a wood burner, guests can relax and enjoy the views of the sea loch and the surrounding countryside from the large windows. Outside a pretty terraced area is ideal for those warmer summer nights. Achintraid is near the village of Kishorn, which has a small craft shop and the renowned Kishorn Seafood Restaurant, which serves the best of the local catch. Further afield you will find Lochcarron and Shieldaig - Lochcarron being the larger offers a wider selection of facilities including a hotel bar and a couple of restaurants. Crossing the historic Bealach na Ba “pass of the cattle” which is the highest mountain road in the UK, takes you to Applecross, one of the most unspoilt and remotest areas in Scotland. 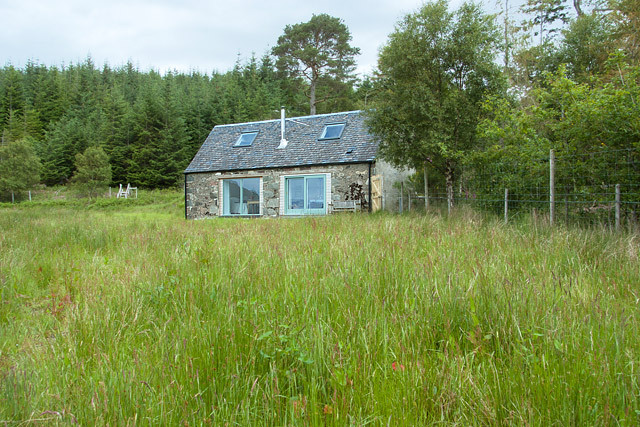 Ardoch Bothy is designed to accommodate a couple, or someone on their own, in comfort - but is not suitable for children. Babies, under the age of one at the start of the booking, are welcome and a travel cot can be provided on request (but please bring your own bedding). Open plan living incorporating the sitting room, kitchen and bedroom. 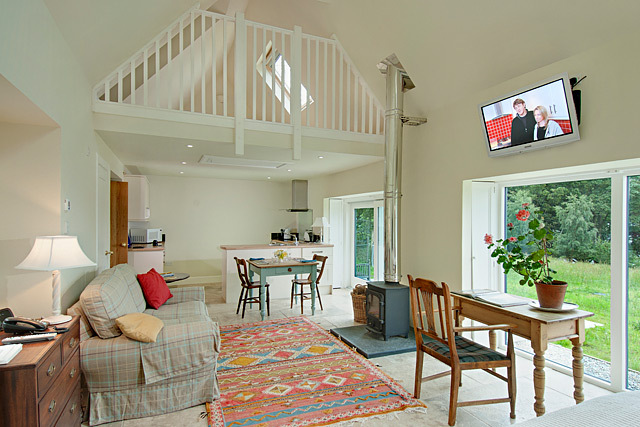 Sitting room, comfortable sofa, wood burner, wall-mounted flat screen TV with Freesat, iPod dock. Kitchen area, electric oven and hob, fridge, microwave, dishwasher, dining table and seating for two. Bedroom area, king size zip and link bed (this can be made up as a twin if required, please advise at time of booking, additional £50.00 charge applies), writing desk and chair. Seperate hall/utility area housing the washer/dryer and freezer. Initial logs for the wood burner, additional logs available at a small charge. Outside patio and garden area with garden furniture. A Good housekeeping deposit of £100.00 is required. 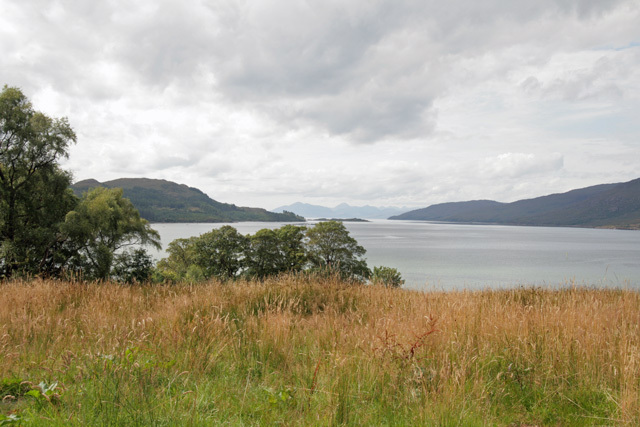 Secluded location with stunning views over the sea to Skye. Unique property, beautifully refurbished and stylishly furnished. A good base for exploring the west coast and the Isle of Skye. This is a great property in a beautiful location. 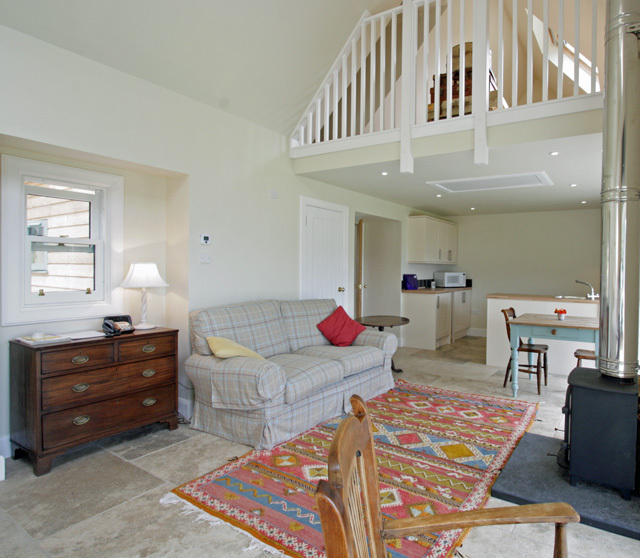 The Bothy has everything you need and is very well presented. The owners were very considerate and helpful and we hope to return soon! Fantastic location and top notch accommodation for two. Views straight down Loch Kishorn with Bealach na ba on your right.